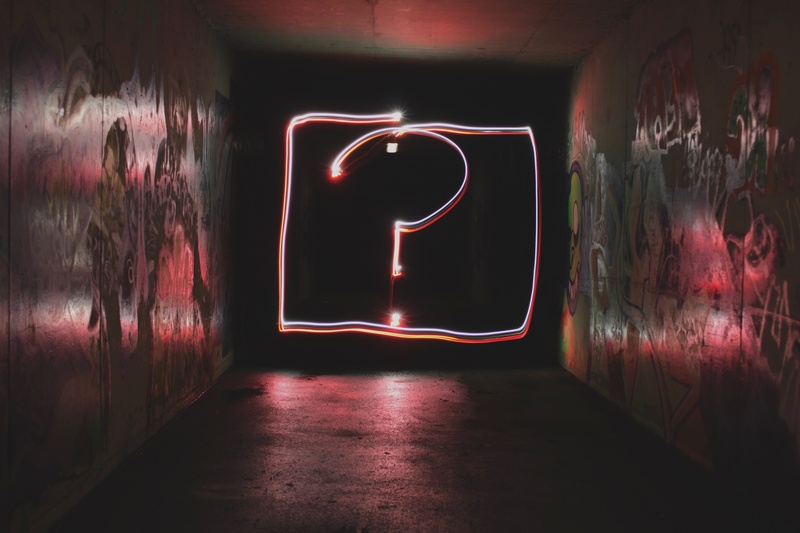 Answering the question, “why should I do this?” is the most valuable thing you can do for your customers because it gives them insight into the marketing process. Anyone can follow a rule, but when they understand the rule, then they can extrapolate from there, developing new strategies independently. It’s not as easy, but what you lose in simplicity, you make up for in effectiveness and influence. It’s time to move your blog from tips to wisdom, to give your readers a look at the “why” underlying your recommendations. They’ll come away thinking more critically and excited to see what insights you’re going to share next. Let’s backtrack for a second on this concept of wisdom. If wisdom or deep understanding is such a valuable, high impact approach to marketing, why aren’t more people doing it? Many marketers overlook the power of “why”-style posts because they’re so conditioned by traditional formats. We’ve been told that readers like tips posts, so we keep writing them. Marketers churn out one “how to” or recycled infographic after another, and overnight their sites become revolving doors of low-value content. All this serves to do is to create digital clutter. You can do better than that. In addition to the fact that wisdom-style posts demand more research and consideration than a traditional marketing post, many marketers avoid the “why” post format because they don’t understand that factor themselves; someone told them to approach marketing this way, so they do. Or – as is often the case – these writers legitimately think that a “how to” is a kind of wisdom. Directions are equated with understanding. This is where you need to break away from the pack by looking beneath the surface of your posts. For example, you might consider doing outreach to clients before developing an idea. Talk to them about whether the concept is engaging, what interests them about it, and develop an improved sense of your customer base’s psychology. Consider holding focus groups. Use what you learn to fine tune the idea and turn it into something anyone can learn from, not just in an instructional way, but also in a conceptual one. Another way to approach wisdom-based content is by focusing on your own thoughts and needs, as an individual and as a company. Spending some time in mindful consideration of what your work has taught you, how it’s changed the way you think. These are big picture considerations and are far more interesting – and ultimately more useful – than how to speed up a website or what blog plugins are best for graphic designers. Such personal reflections are of value even outside your niche. 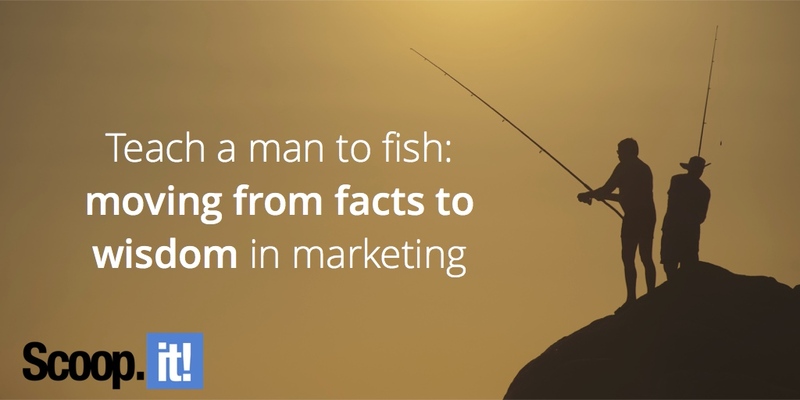 Wisdom is broad and that’s what makes it so effective as a marketing approach. The success of a marketing campaign is typically measured by hits, shares, and view times, but can you measure wisdom-based marketing? It’s a tricky thing, compared to traditional approaches, but it can be done. One approach is to start your campaign with a site audit. Site audits are used to review content and can help you get a sense of what you’ve done in the past, what’s working, and what’s just clutter. Based on this information, you can condense posts that overlap, identify gaps in your content, and use the data to assess what approaches are working. Then you have to make the leap from what works to why it works. Campaigns that work may be effective because of their timing, because they fit especially well with your branding, or because they say something completely new. They may work because they respond to a particular – yet shared – customer concern. Maybe your guest posts are the most effective because they bring a new perspective to the page or because you outsourced writing to a professional. The page analytics should reveal some important trends that you can then replicate and expand on. Customers are used to being on the receiving end of “how to” posts – and they’ve come to expect them, even rely on them, to develop their own skills and strategies. That’s why some may balk as you transition to a “why”-based model. They may not care why, at least at first, especially if you leave them to draw some of your own conclusions. As you develop your content strategy, you’ll need to help customers learn how to connect the dots and that starts with connecting at least some of them yourself. You can’t totally transform your style and strategy and expect customers to stay with you – it’s too big of a change. The person who buys fish doesn’t always want a fishing net and they probably don’t want weaving lessons to make that net independently. Feeding someone a strategy is different from teaching them how to develop one themselves. Wisdom-based content is the equivalent of teaching someone to fish; it helps foster independence, intelligence, and ingenuity. It encourages you and your clients to ask smarter questions, rather than just hewing to tradition. And, most importantly, when you know to ask “why,” that’s when you can make revolutionary discoveries, break the mold, and stand out as a thought leader in your field. It isn’t enough to just be average; in a competitive marketplace, you need to be the best – and that’s where wisdom-based marketing comes in. Telling someone how, after enough time, becomes the lazy approach to client engagement and it can be a sign you don’t know your own industry well enough. Take the time to dig deeper and master the field yourself. Then open up. How did you get there? How was the journey? Take your clients with you and grow in wisdom together.